The illumiNITE family lost its heart and soul recently with the passing of Franciso “Frank” Teixeira at the age of 94. 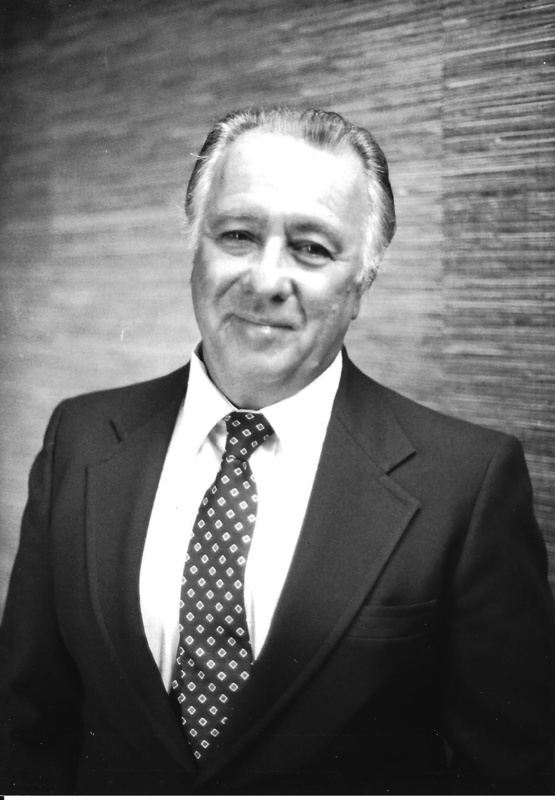 Known to his employees as Mr. T (and Papa to the rest of us), Frank taught us about ethics, hard work, and fairness, and embodied the entrepreneurial spirit that guides the company today. The son of Portuguese immigrants, Frank started his career sweeping floors in an old New England garment factory. Never satisfied to be average or take the easy road, Frank asked workers in each department to teach him how to cut, stitch, and sew, everything he needed to know to start his own business. With nothing but belief in himself (and a bit of moxie), Frank left the security of a stable job, found an investor, and started his own company. Whittenton Garment thrived under Frank’s leadership and become one of the top two manufacturers of nurse’s uniforms in the country. Mr. T was the boss, but never above his employees, and he knew all of his employees by name. A visitor to the factory might find him in his office, on the loading dock, or with shirtsleeves rolled to the elbow fixing a sewing machine. He led by example, building people up with encouragement and verbal “pats on the back,” that led to decades-long devotion and respect from his long-time employees. Truly ahead of his time, Frank created “mother’s hours” for his employees long before the term existed in our cultural lexicon. Always one to put family above business, he was a role model to his kids, grandkids, and the friends who frequented his warm, welcoming home in Fairhaven MA, or later in life, Onset, MA. Married to Maria for 67 years, Papa got the most out of his time on earth, living a full, interesting life full of love, compassion, and integrity. He loved the ocean, and some of his favorite times were spent boating and fishing with his family. Frank once said, that to simply meet expectations was just being average. If we wanted to stand out in the world we had to exceed expectations at all times.